For a station that covers nearly 25 acres in total, there's very little space during rush hour as throngs of people desperately try to glimpse the screens and make a beeline for every platform. If you're meeting people here either wear a red rose or do what everyone else does and meet under the four-faced clock in the middle of the main concourse, an age-old tradition that still sees an expectant crowd milling around. Within a stone's throw of London's buzzing South Bank, commuters and visitors stream down the stations steps, passing under the Victory Arch, towards the River Thames. On Friday evenings there are wheelie suitcases galore as people head off to the coast or country. 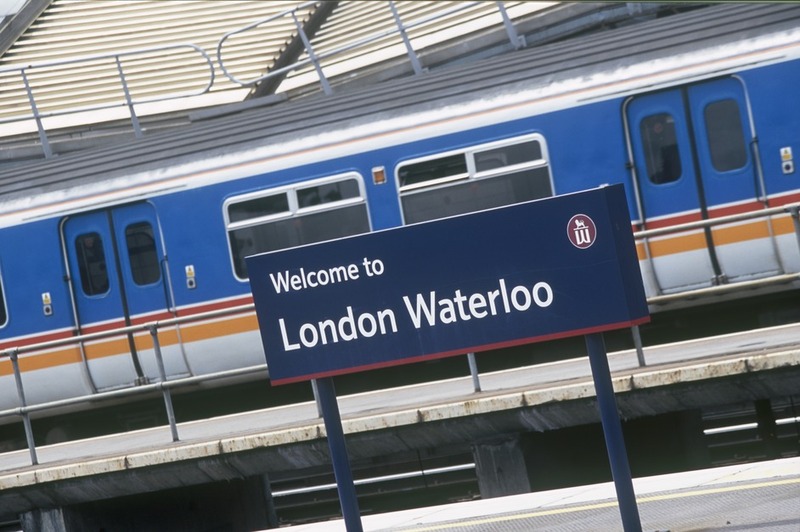 What are the best dining options near Waterloo Railway Station London? Waterloo Railway Station gyms, sporting activities, health & beauty and fitness. The best pubs near London Waterloo Railway Station. Waterloo Railway Station clubs, bars, cabaret nights, casinos and interesting nightlife. Where to have your meeting, conference, exhibition, private dining or training course near Waterloo Railway Station. From cheap budget places to stay to luxury 5 star hotels see our deals for Waterloo Railway Station hotels, including Park Plaza County Hall Hotel London from 88% off.